25th May, 2017 – On 3rd November, A Love So Beautiful: Roy Orbison with The Royal Philharmonic Orchestra will be released by Sony Music in partnership with Roy’s Boys LLC, the Nashville-based company founded by the late icon’s sons to administer their father’s catalogue and safeguard his legacy. 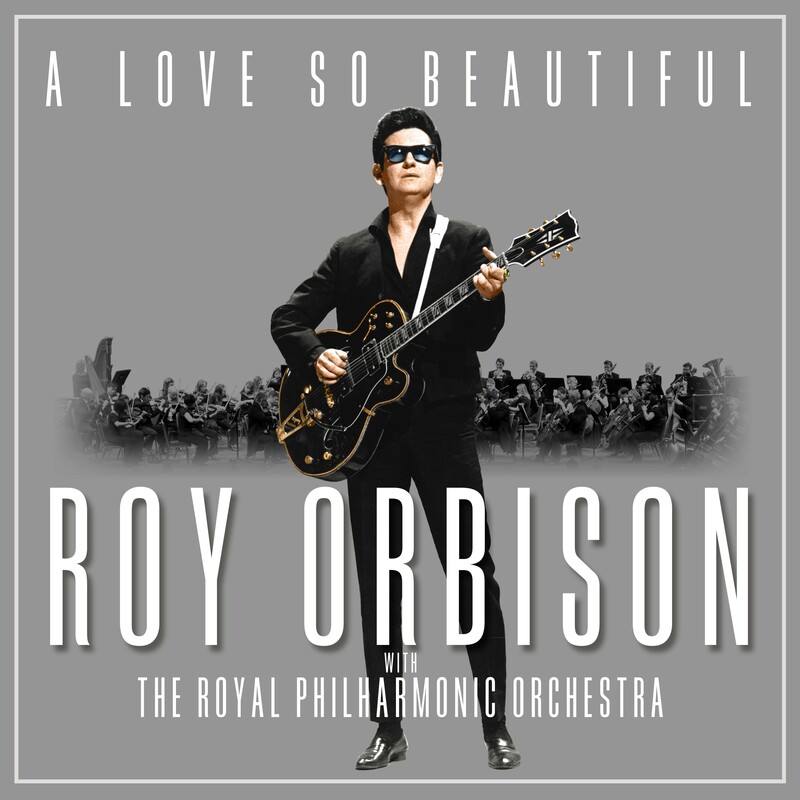 Available on CD, vinyl LP and digital formats, this brand new album infuses Orbison’s best original vocal performances, consisting of hits and fan favourites such as “Oh, Pretty Woman,” “Crying” and “Only the Lonely,” with the emotion and world class musicianship of the Royal Philharmonic, London’s most notable orchestra. In addition, Roy’s sons Wesley (guitar), Roy Jr. (guitar) and Alex (drums) provided instrumental backing on selected tracks, along with ten-month-old grandson Roy III (guitar, tambourine). 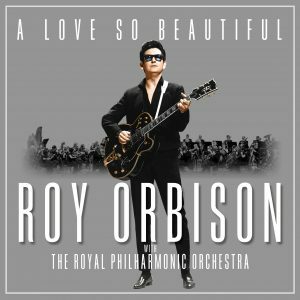 Also out this Autumn is the first ever estate sanctioned Roy Orbison book, The Authorized Roy Orbison. Filled with hundreds of photographs, many never before seen, gathered from across the globe and uncovered from deep within the Orbison Vault, The Authorized Roy Orbison shows Roy as a young child and follows him all the way through to the peak of his stardom and up to his tragic end. Written by Wesley, Roy Jr. and Alex Orbison – Roy’s Boys – with the help of Jeff Slate, no stone has been left unturned in order to illustrate the people, places, things and events that forged their father, the man behind those famous sunglasses.